Hugh Boyle became CEO of TracyLocke in late 2014, following a combined eight years as global chief digital officer at OgilvyAction & Geometry Global. 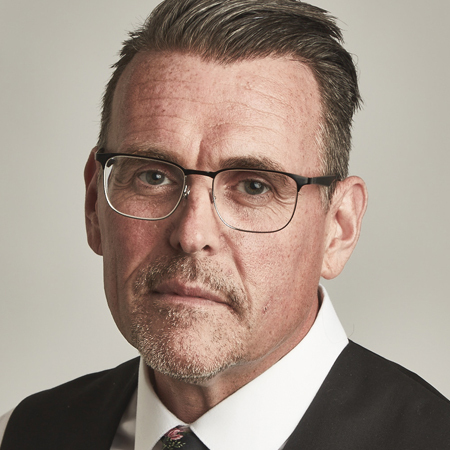 Throughout his career, Boyle has been expert in the use of emerging technology in shopper marketing and brand activation – something now seen in much of TracyLocke’s work. The agency has enjoyed a sustained period of growth and expansion in recent year. This includes a run of 10 straight wins from 10 new business pitches during 2016, which added Diageo, Audi of America, Johnson’s Baby and Heineken amongst others, to TracyLocke’s client roster. 2017 saw continued success when TracyLocke was appointed as Kellogg’s shopper marketing agency of record, following an extensive, multi-agency pitch. Under Boyle’s leadership, TracyLocke’s North American headcount has risen from 375 to 500+ and the agency has opened offices in several locations worldwide, most significantly in London, São Paulo, Singapore & Toronto. Boyle has three children – Cameron, Kitty & Lily and although a Brit, he lives with his wife Mary, in Dallas, Texas.